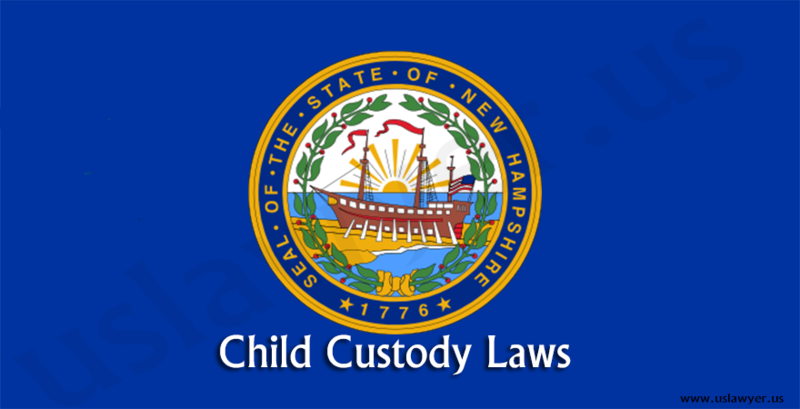 Like most of the US states, Indiana also has Uniform Child Custody Act and the laws also allow Joint custody, if it is in child’s best interest. 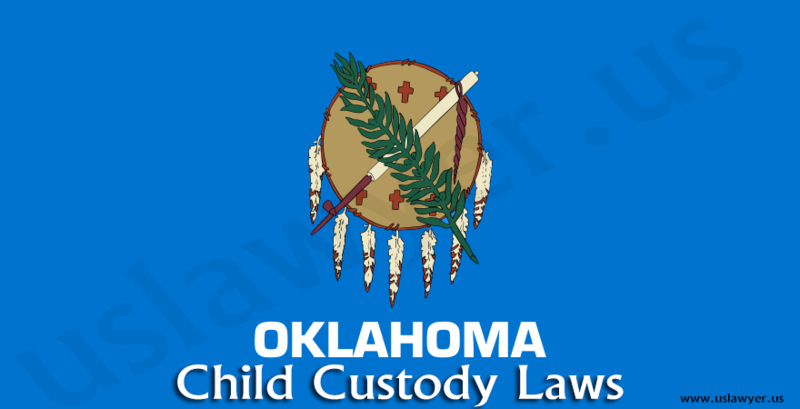 Under any circumstances, if the parents are not able to make an agreement on child custody, the court will decide the custody. 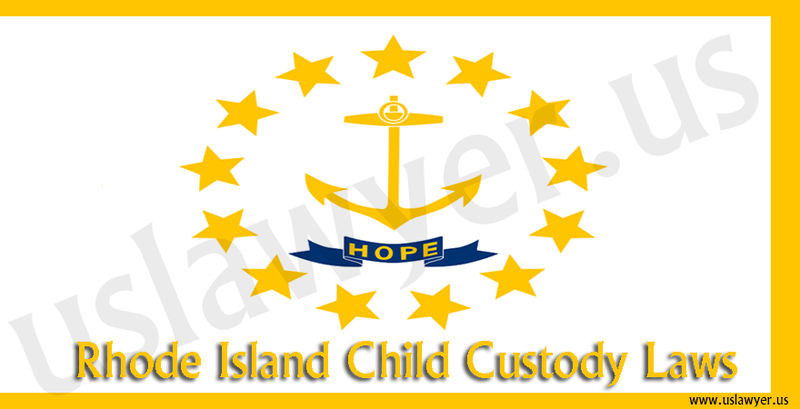 The judge will make an arrangement keeping best of child interests, especially child’s wellbeing and safety. 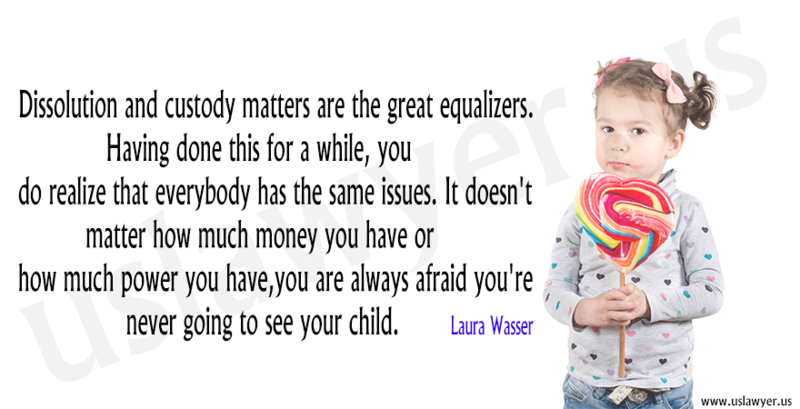 If the child is 11 or above, court will allow him/her to state his/her choice(s). The court will also consider which parent will take more care about child’s emotional, educational, and physical needs. 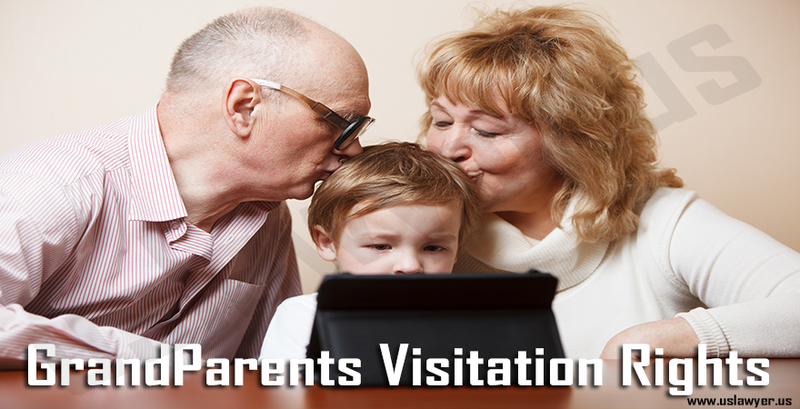 NOTE: Parent’s history of alcohol or drug abuse, domestic violence, criminal charges and convictions can also be considered by the judge while making child custody agreement. Once an order is passed with respect to the parenting time agreement, everyone involved should strictly abide themselves to it. Modifying the original agreement granted by the court on child custody is often discouraging and also a difficult task. 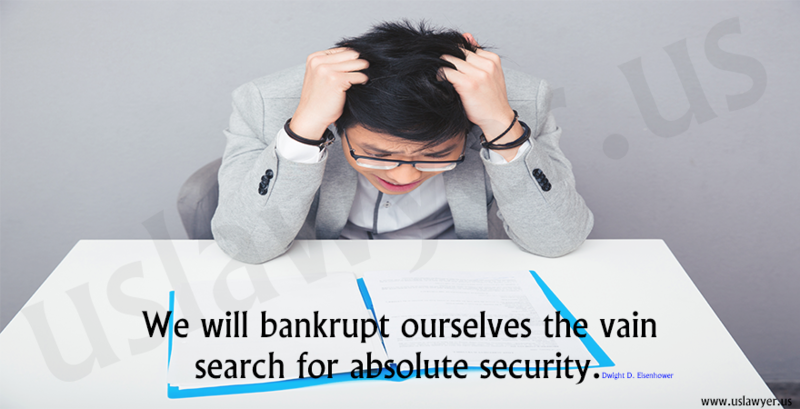 But there are certain areas of the law which understands the situations demanding change. The co-parent filing a petition for the change in the agreement should present reasonable evidence which can serve the best interest of the child to the court. 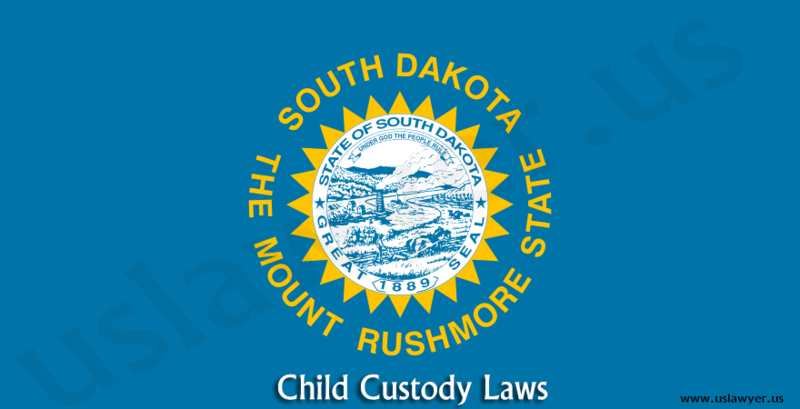 The modification is offered if the court considers the request as a serious and damaging condition to the child in custody. 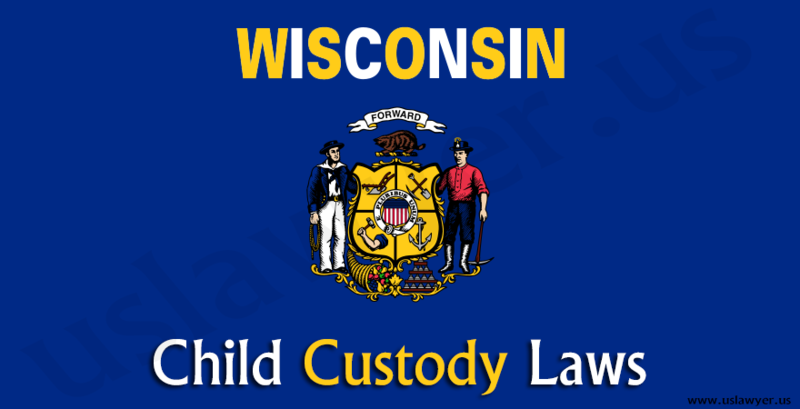 When to hire a child custody lawyer? 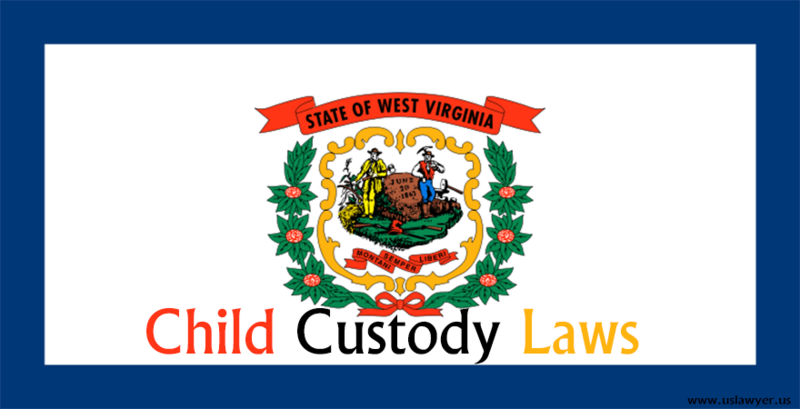 When you and your partner are not reaching to a mutual child custody agreement and you face trouble dealing with the partner, you need to hire a child custody lawyer. 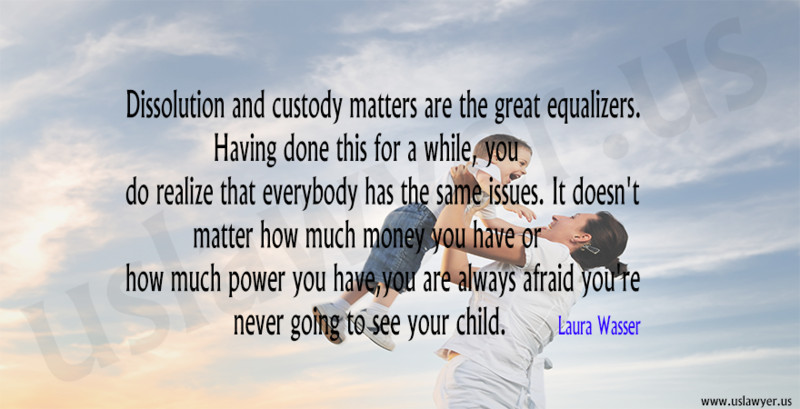 Your lawyer will help you negotiate in child custody agreement and if required, also represent you in the court.